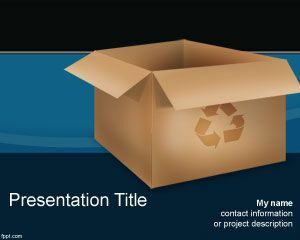 Eco tag PowerPoint template is a free blue template for PowerPoint with a eco tag illustration. 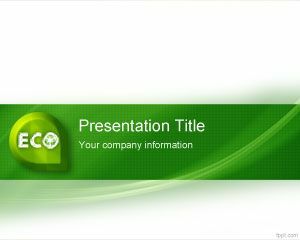 The template is useful for green business presentations in PowerPoint as well as other shopping PowerPoint presentations requiring a green touch. 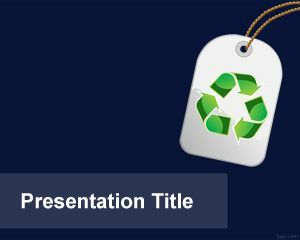 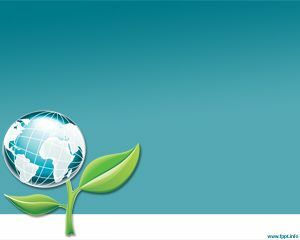 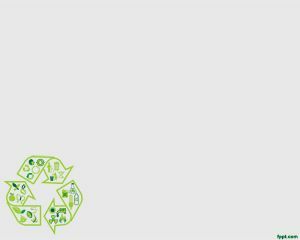 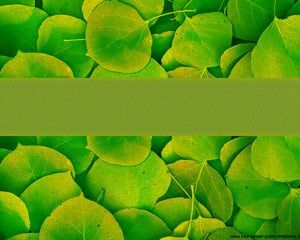 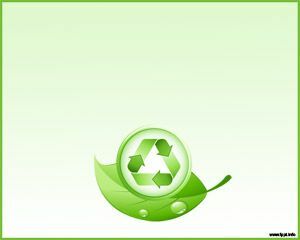 The template contains a tag with the green recycle logo and it is ready to be used in presentations for green businesses or ecology presentations.